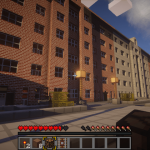 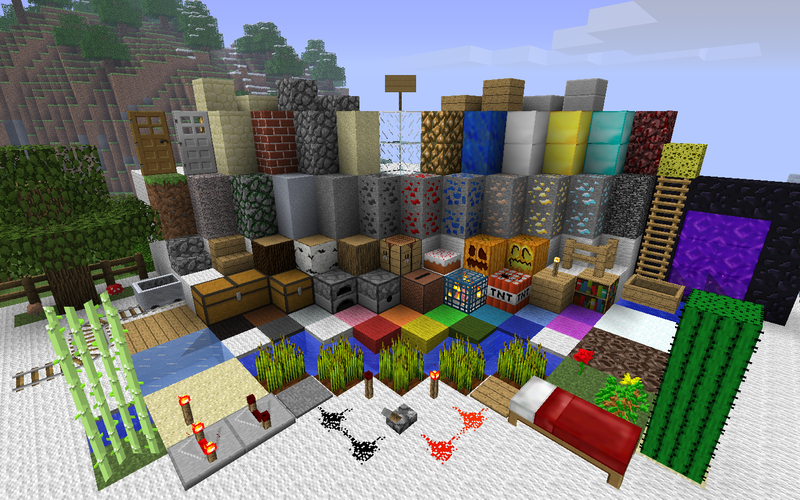 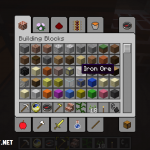 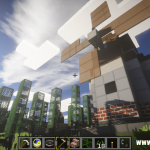 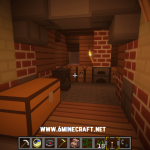 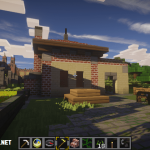 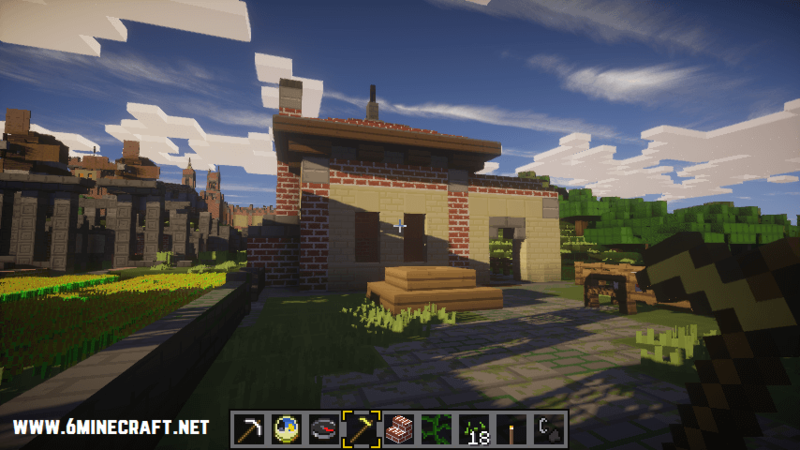 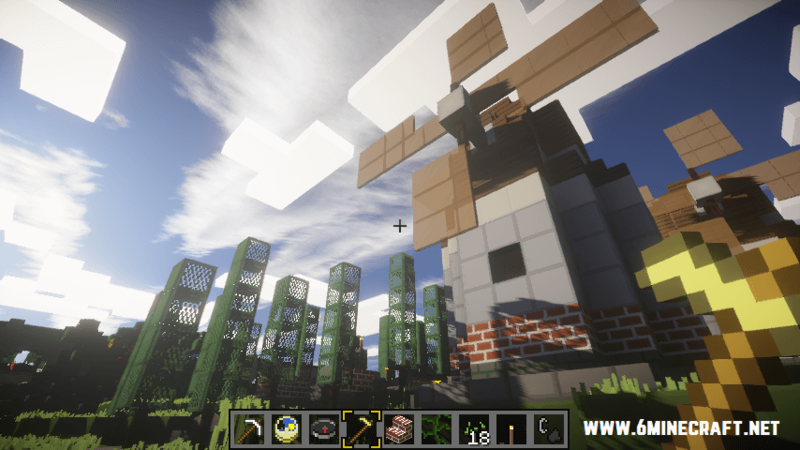 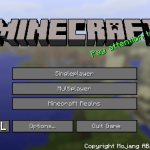 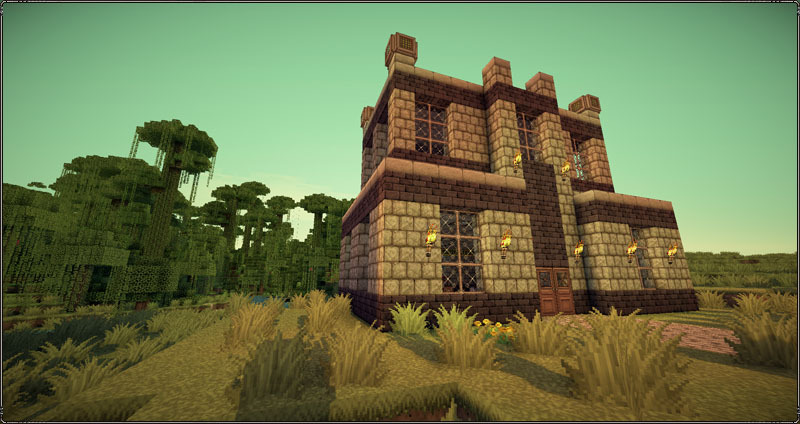 SimpleCraft resource pack 1.14/1.13.2/1.12.2/1.11.2/1.10.2 , as the name suggests is a simple, straightforward texture pack that has been around for quite a while. 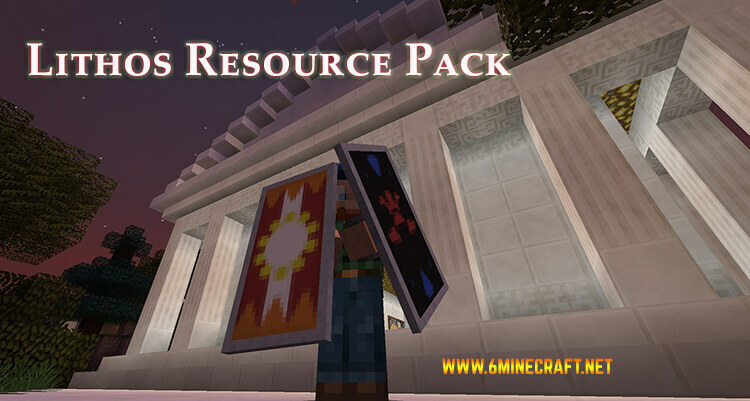 The sole purpose behind this resource pack was to get rid of 8-bit look of Minecraft while keeping the blocks easily distinguishable. 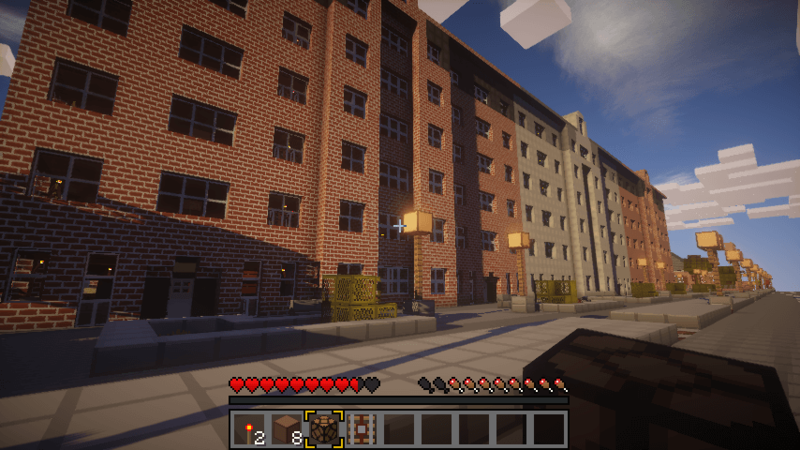 The author “RandomMacFive” successfully managed to achieve this by making textures similar to OCD pack. 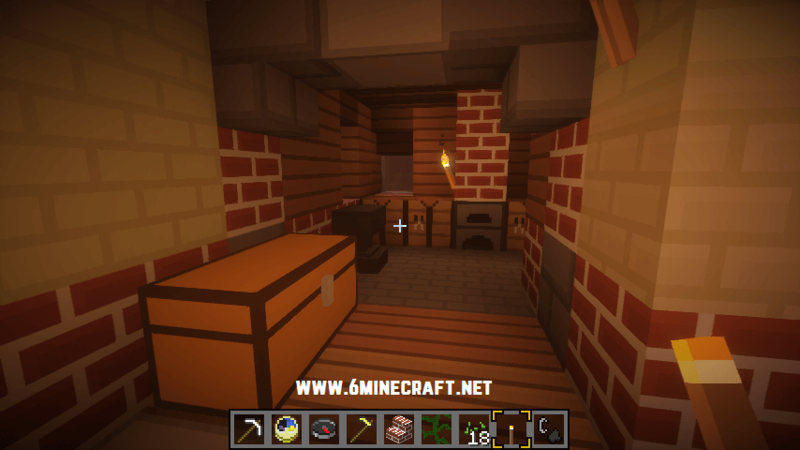 SimpleCraft has 16x resolution which does not make your PC a toaster unlike other packs out there. 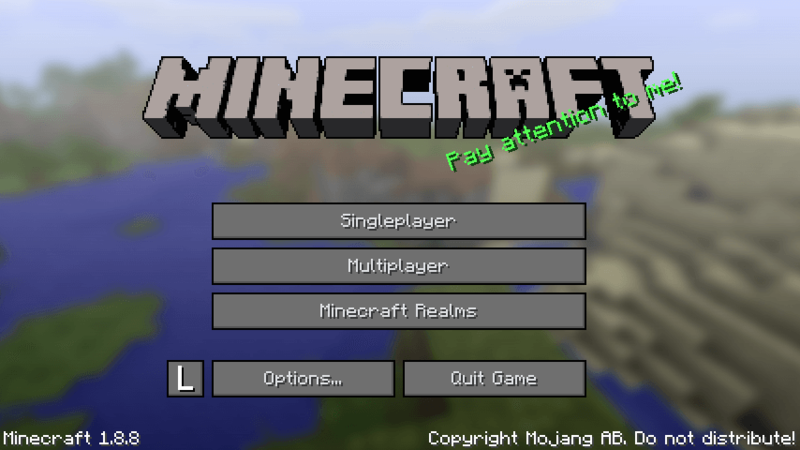 It will take you a while to adjust to this, if you are switching from high-definition packs. 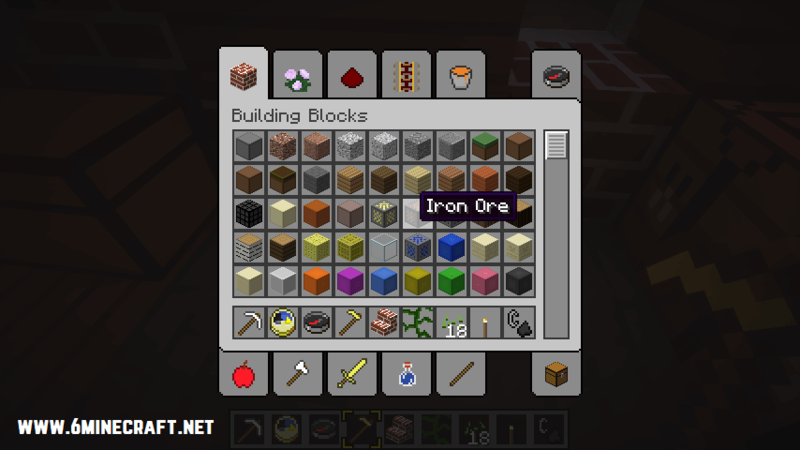 But don’t you worry, its worth it!